Sears Holdings' well documented troubles have resulted in dozens of store closings and even concerns about the company's long-term future. But company CEO Eddie Lampert says it's not the business model that's producing the most headwinds -- it's company pensions. 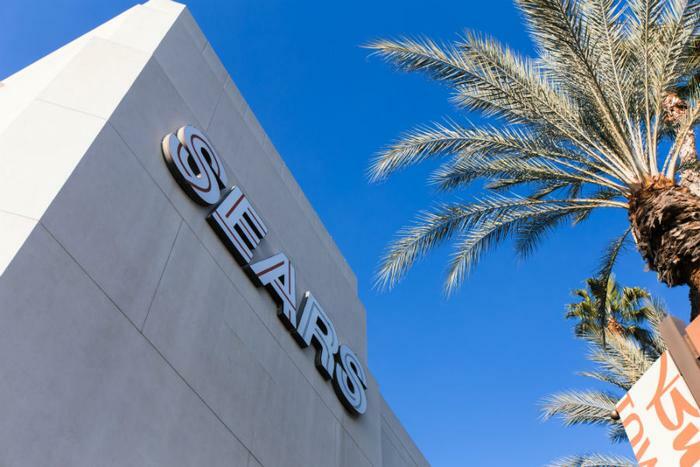 Writing on the Sears Holdings blog, Lampert maintains that the steps the company has taken in recent years are sound and have produced positive results. "We have integrated capabilities that leverage our physical store footprint, our unique service businesses and the Shop Your Way ecosystem to constantly define an integrated retail experience for our members," Lampert writes. "We continue to evolve our Shop Your Way 5-3-2-1 credit card, and our amended deal with our partner, Citi, should only make our efforts stronger." Lampert concedes that adapting to the new retail environment, in which consumers continue to shift to online channels, has been a problem. But he says that's been a problem for every other brick and mortar retailer, some of which are actually thriving. The CEO says Sears Holdings, which operates both Sears and Kmart stores, has the added burden of managing its long-term pension obligations, which he says have gobbled up much-needed resources. "In the last five years, we contributed almost $2 billion, and since 2005 we have contributed over $4.5 billion, to fund our pension plans," Lampert writes. Pensions have cost more in part, he says, because the Federal Reserve has held interest rates near zero for so long, meaning the company has had to contribute more cash to its pension funds. "Had the Company been able to employ those billions of dollars in its operations, we would have been in a better position to compete with other large retail companies, many of which don’t have large pension plans, and thus have not been required to allocate billions of dollars to these liabilities," Lampert said. In its latest quarterly earnings report last week, Sears noted that its decline in same-store sales was the smallest in more than three years. At Sears and Kmart stores open for at least 12 months, sales fell 3.9 percent during the second quarter, compared to an 11.9 percent drop in sales in the previous quarter. While the company acknowledged the encouraging trend, it said it will continue to identify and close unprofitable stores. So far in 2018 it has either closed or planned to close a total of 99 stores.